A workshop on strategic communication for the 14 new “Covenant of Mayors Demonstration Projects” is taking place in the Ukrainian town of Lviv on 21-22 March 2018. The focus of the two-day training will be the planning of communication campaigns, raising public awareness about energy efficiency and climate change and fostering public support. Experts from the European External Action Service will organise training sessions on content creation, media relations and social media management, as well as monitoring and evaluation of communication campaigns. 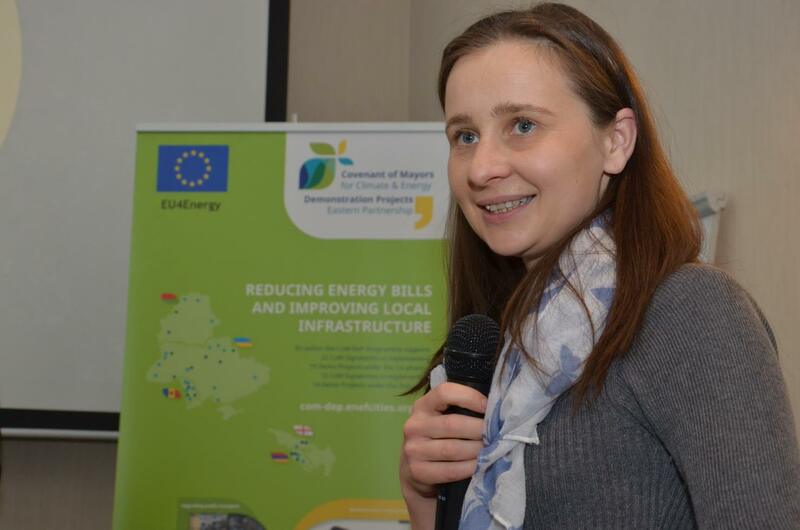 Covenant of Mayors – Demonstration Projects (CoM-DeP) are part of the EU4Energy initiative. EU4Energy covers all EU support to improve energy supply, security and connectivity, as well as to promote energy efficiency and the use of renewables in the Eastern Partner countries (Armenia, Azerbaijan, Belarus, Georgia, the Republic of Moldova and Ukraine). It does this by financing projects and programmes that help to reform energy markets and to reduce national energy dependence and consumption. Over the long term, this makes energy supply more reliable, transparent and affordable, thus reducing energy poverty and energy bills for both citizens and the private sector.